Want to throw the groom the most unbelievable bachelor’s party ever? Get the guys together and book your trip to paradise now! You and your buddies can get the group together in stunning locations across Mexico and the Caribbean, filled with endless drinks and the most beautiful beaches. 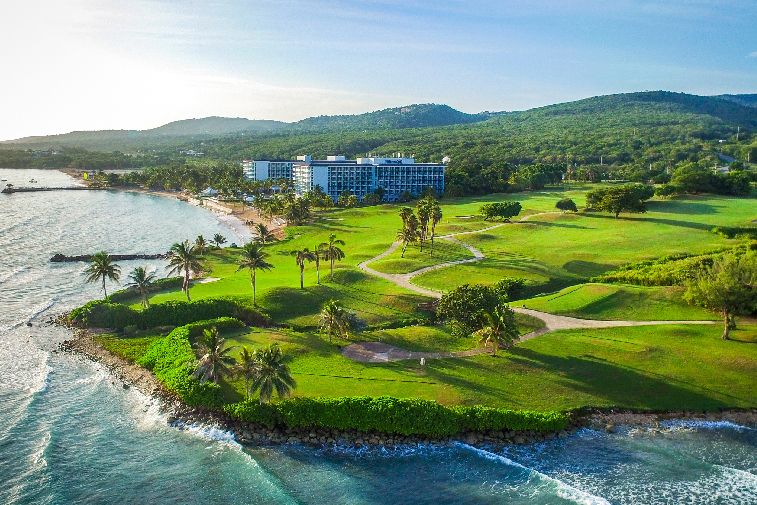 Celebrate in style, at all-inclusive resorts across the Caribbean that feature everything you could ever want, from nightclubs and casinos to tequila tastings and world-class golf. Our wide array of resorts can fit any budget, big or small, so you and the guys can throw one last hurrah without breaking the bank. Plus, by booking with us you may be eligible for exciting perks and discounts. Since we work with groups of 10 and up, resorts offer discounts or private events just by booking with them. Each bachelor’s party gets their own dedicated agent too, so you can expect personal service, and one point of contact for each group member to book through. We can find group discounts at many of the resorts we feature, which may be based on the size of our bachelor party. With low deposits, every member of the group can secure their room up front at a low rate. They can then create a payment plan with their agent, setting up easily affordable payments. Many resorts offer bachelor packages that include private events, green fees, cigar parties and more. Hotels even offer perks for the leaders, who gather the group together. These perks range from room upgrades to resort credits. This is the perfect perk for the man of honor planning everything! Each bachelor party receives their own custom website, where you’ll find resort information, room categories, and even be able to pay your deposit and payments directly. Here the group leader can even upload the itinerary for the week, or highlight what a bachelor package includes. We’re always ready to help you plan your next adventure!